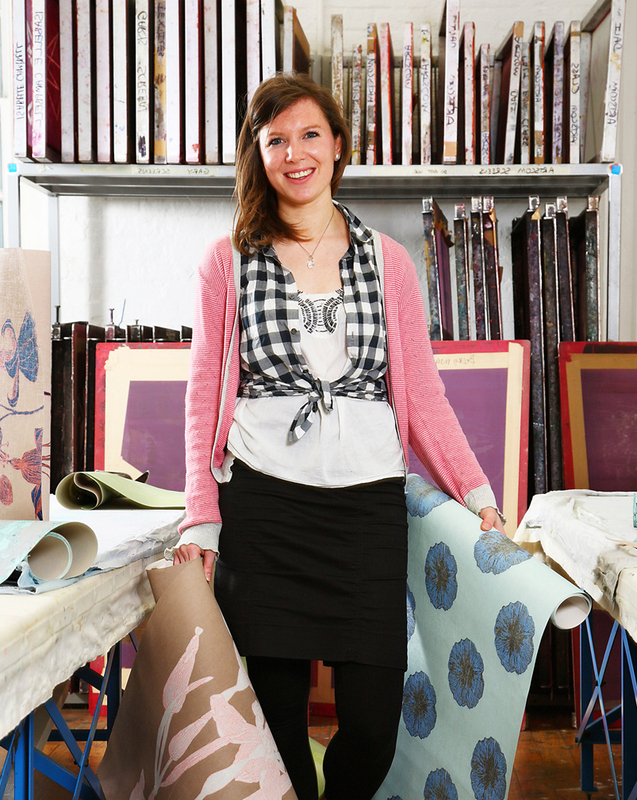 Rebecca is a print and interior textile designer originally from Rutland now working from her studio in London. She is inspired by nature and the weird and wonderful creatures of the world. All her work starts in the form of hand drawings to which she then adds a contemporary colour palette and works into repeating patterns. Her product range currently includes cushions, teatowels and framed prints and she is working on a wallpaper and fabric range due to be launched later this year.